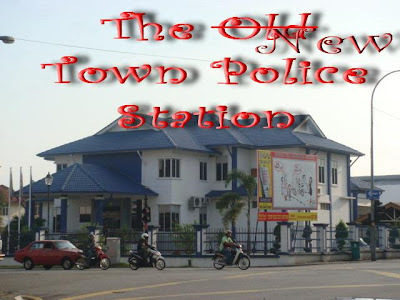 I get really excited when I see that Police Station ! Oops.. i get so excited i don’t know NEW from OLD! Lol.. thanks reader for pointing it out ! It means that GOOD FOOD is just a STREET away. I can’t wait. It’s killing me. 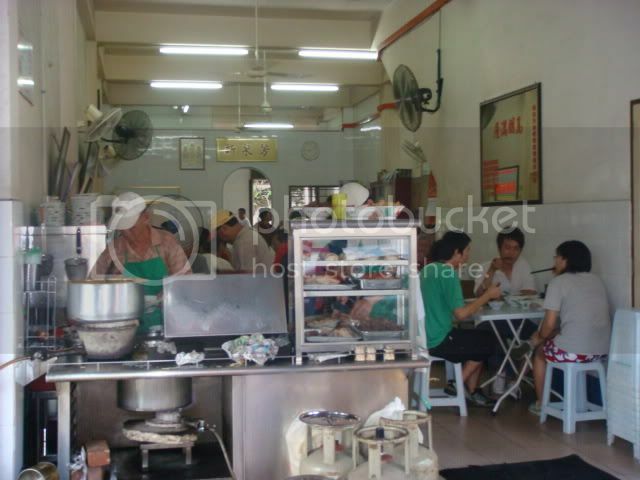 As with most places in Ipoh, they start business early , like 8 am, and it’s sold out by 11.30am. 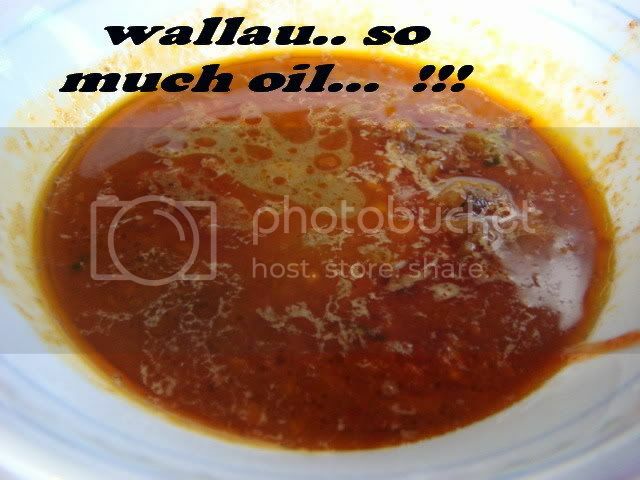 So don’t show up after 12 noon and expect to be served – HABIS… no more! 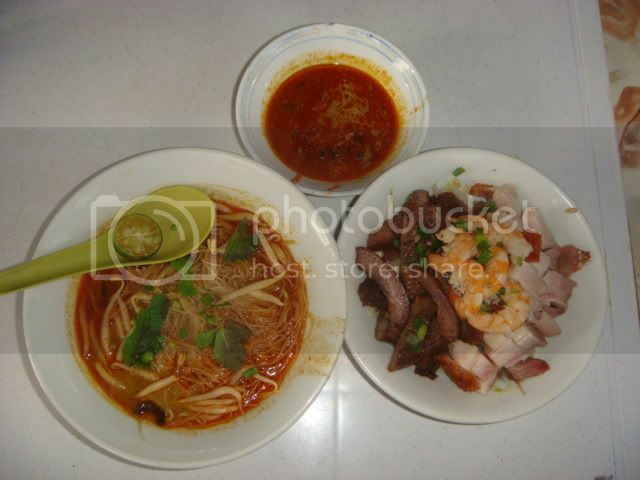 This is the Curry mee! Tres tres yum! The mint leaves are plump and pungent and give it that extra kick! 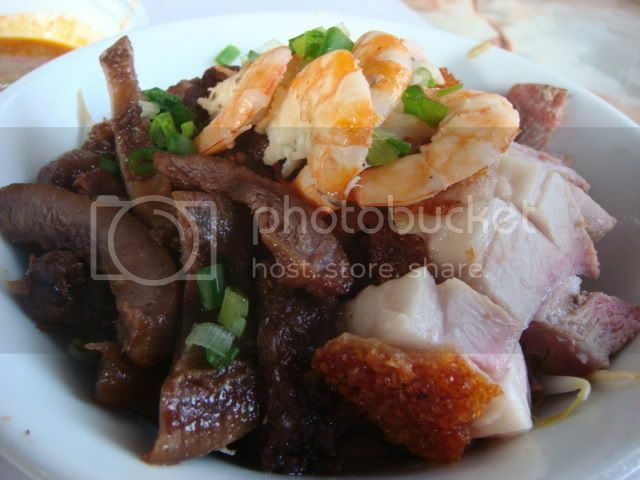 The lime that comes with it also gets that whole bowl of curry mee PUMPING through your system.. double time! As I sit there, a sign catches my eye…. Is it a TYPO ? Is it an error???? Wow! 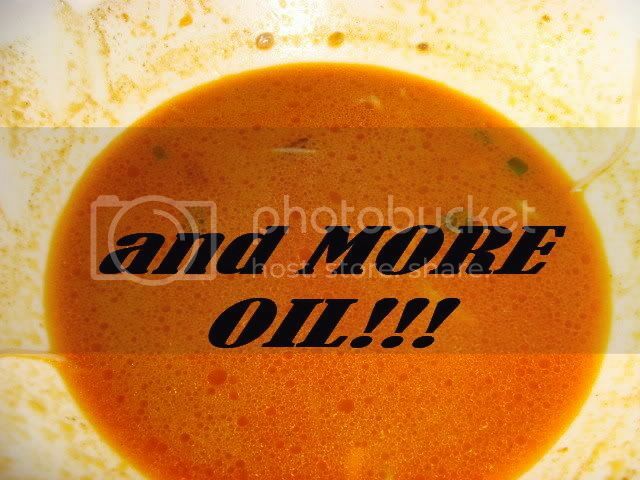 It’s bloody amazing… You get 3 bowls instead of ONE measly bowl… ! I was so delirious with happiness I nearly passed out. Here ends my Ipoh food blog. 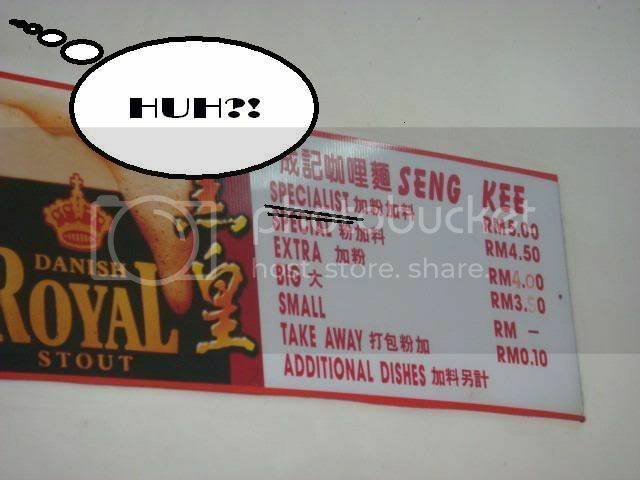 wah..specialist??? 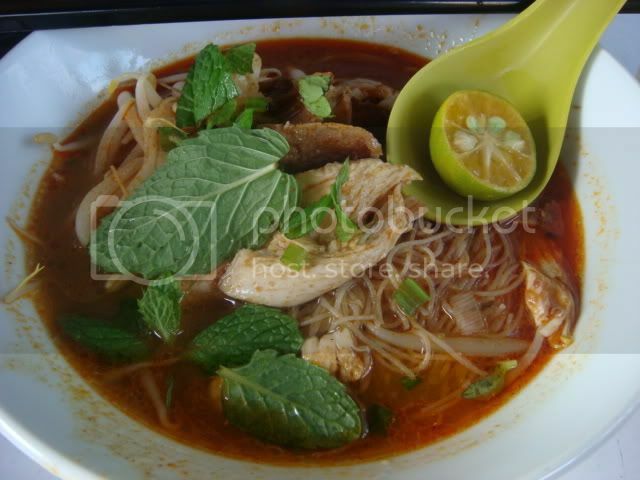 i would be an expert in curry mee after that too! Thanks for highlighting Ipoh’s best. Luv your blog! hahahoho.. tts farnee! specialist ! Nice blog. 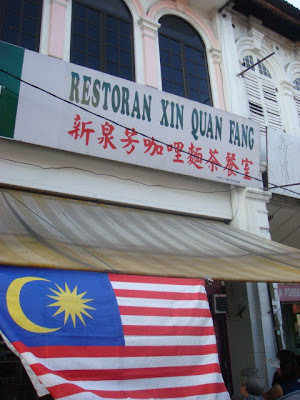 But isn’t Xin Quan Fang located in new town rather than old town?